There are plenty of games available for the iOS platform, but finding totally free iPhone games is not easy. You will have to sift through several freemiums and “lite” versions to find the free iPhone gems that are addictive and fun to play. We have done all the hard work for you and carefully chosen the finest iPhone games that are absolutely free of charge. Here are some of the most played free shooters, accelerometer-based titles and completely addictive games for your iPhone (Download links at the end of the article, in the References section). At first, this game’s graphics looks like a child’s art book, but Trace shines with its excellent physics-based gameplay. This casual platformer allows gamers to draw their own paths and platforms and reach their objectives. 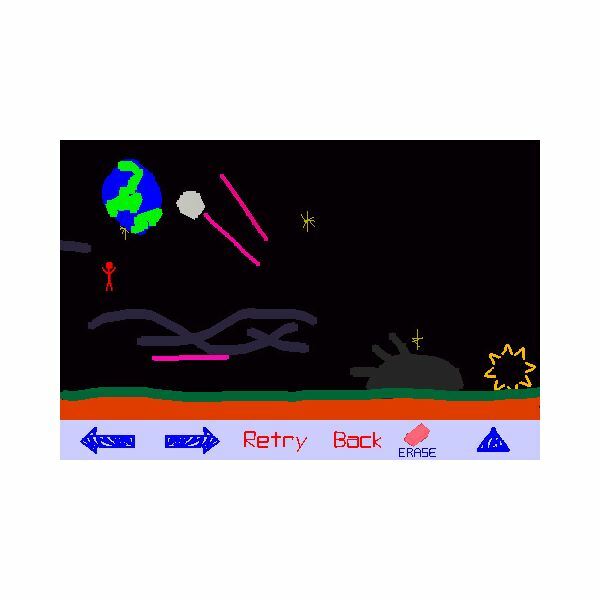 Players have to get past obstacles and create lines, and geometric shapes to help a stick man reach his goal. The physics-based puzzle becomes challenging as you progress through initial levels and once you get a clear idea of the game’s premise, you will thoroughly enjoy it. This game is your typical full-scale 2D space shooter with varied levels and huge alien bosses. 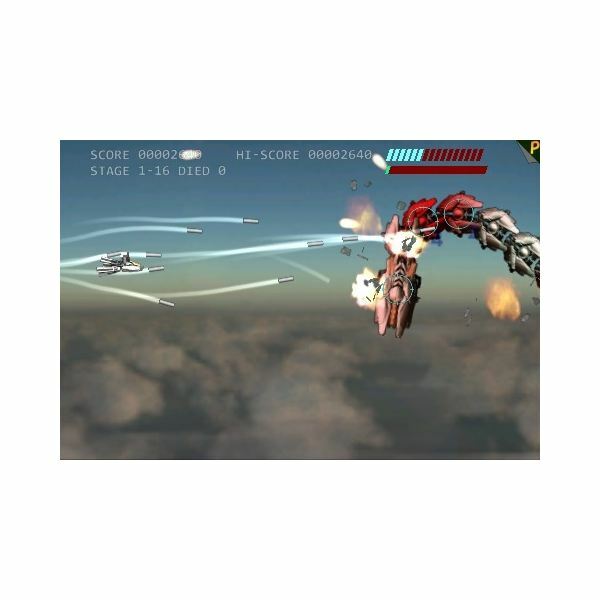 The touch-based gameplay allows gamers to maneuver their virtual craft by following standard iPhone finger gestures and destroy enemies by tapping on their ships and unleashing homing missiles. You may get confused with the controls, but once you master them, shooting down enemy ships will be more fun. The game boasts gorgeous 2D graphics and great sound effects, and the best part – it’s completely free. This is another great motion sensor-based sport game for the iOS platform. iBasketball exploits your iPhone’s accelerometer and lets you do the slam dunk by making a throwing motion with your handset. The more baskets you score, the more points you earn. There’s also a social feature that lets you play against other players over the network. You can play one-on-one live matches against your friends or a random opponent and see who can score more points in a timer-based game. 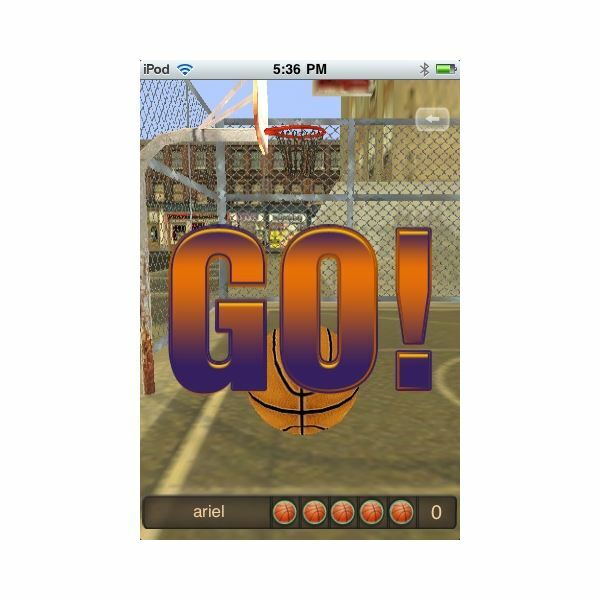 iBasketball shines as an online multiplayer game and is one of the most addictive motion sensor-based free iPhone games. This crazy waterslide-themed racing game will surely blow your mind with its mind-numbing twists and turns. Brought you by Barclaycard, Waterslide Extreme is one of the best free iPhone games. It lets you ride the skies through semi-transparent pipes. The accelerometer-based game allows you to tilt and touch the phone’s screen to slide through large waterslides and get a taste of the slide’s natural velocity. You can control your male/female character in first or third-person view and race against time to collect points. The quicker you slide past huge loops, the more points you collect. But keep an eye on steep edges and the downward slope, which is enough to make you dizzy. Waterslide Extreme is totally free and has 9 different levels to test your nerves. Can’t afford the classic Labyrinth? Why don’t you try its 3D alternative iBall 3D? Like the original game, iBall exploits the phone’s accelerometer to give gamers a taste of the classic labyrinth in a lively 3D world. Although the controls are not as smooth as the original, the game is fine if you have some patience and roll the ball by tilting the iPhone slowly. You will have to avoid holes and guide the ball from one location to another. After finishing a level successfully, you will be able to post your scores and check whether your score has topped the online leaderboard. The game has a total of 9 levels and 3 gaming modes to test your patience and concentration. If you like Labyrinth and Marble Maze-like games, you will surely love iBall 3D. Platforming doesn’t get more addictive than this! NinJump is all about quick reflexes and cleverness. 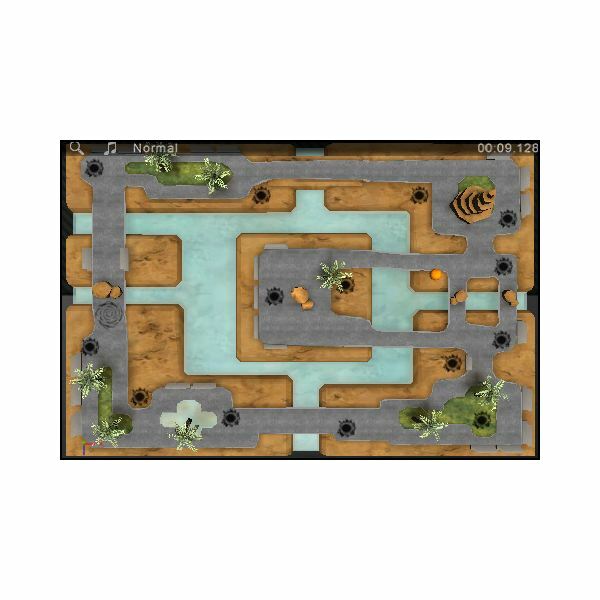 The objective is to control a Ninja speeding through a gap of two buildings and avoid obstacles. 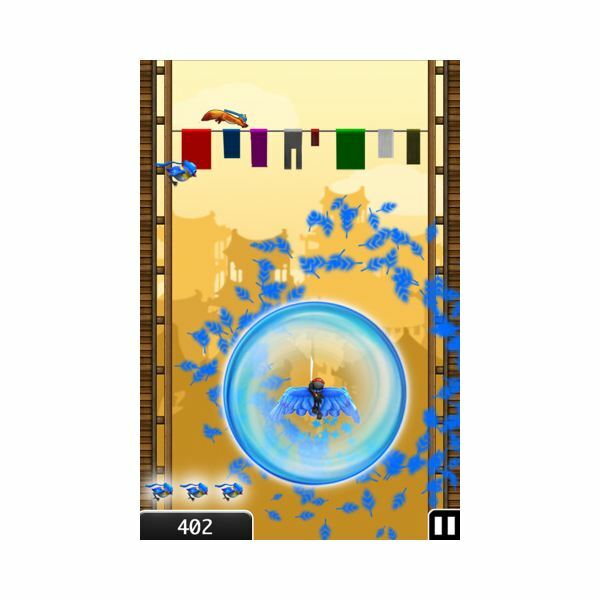 You will have to tap between walls to spin-jump the Ninja and avoid dangerous obstacles. On your skyward trip, you will get various power-ups in the form of shiny shurikens that will provide temporary shields or accelerate the speed of the Ninja. While spin-jumping, the cartoon Ninja unleashes his samurai sword to slash down any obstacles, adding more points to your kitty. NinJump can be quite dizzying because of its quick gameplay, but the fast-paced action makes it one of the most immersive free iPhone games. This is a nice little puzzle game with easy controls. The objective is to help a cutesy Space Monkey keep outer space clean. With your finger, you have to spin the animated primate to grab floating trash – coffee cups, waste paper and much more, but you also have to avoid floating batteries in the process. You will have to rotate him in such a manner that all hazardous batteries pass off safely. The game gets more challenging once you complete the first few missions, and has new and attractive backgrounds that keep you glued to your iPhone screen for hours. You can collect bonus points and unlock achievements in every level. 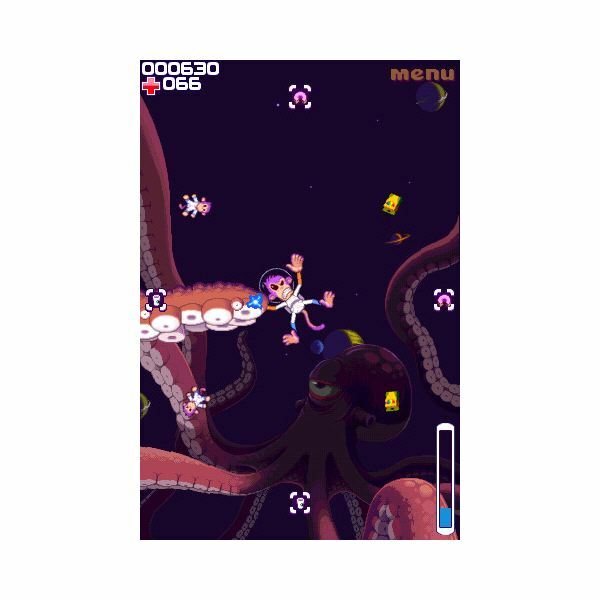 Space Monkey is available free at iTunes, but is ad-supported. This addictive car parking game lets you tackle a hectic parking job on your iPhone. The objective is to guide and park the incoming cars into matching spots. While the premise seems quite easy, parking cars can be difficult. You will have to drag cars to their matching spots and park them as straight as possible to earn cash. You will have to draw a safe path for the cars to drive in and park without any collisions. The real challenge comes when multiple cars honk and you will have to park them without wasting any time. The game scores well in graphics and animation. The smooth touch-based gameplay makes Valet Hero easy to play, yet challenging and addictive. 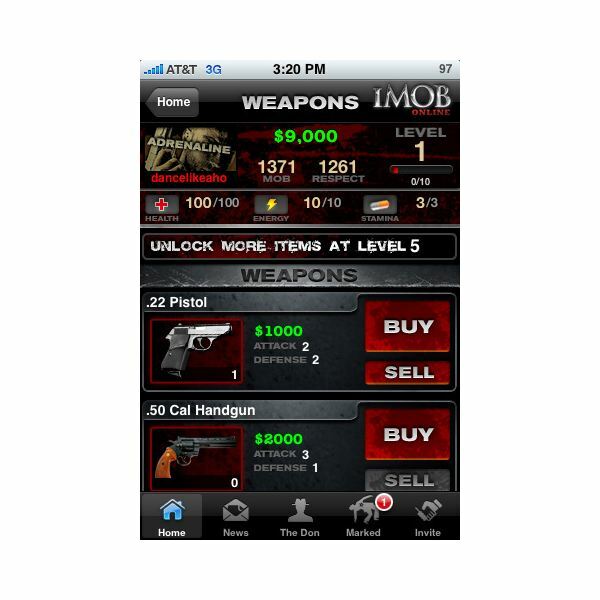 The popularity of Mafia Wars on Facebook has spawned several mob-themed free iPhone games with slick menu-driven gameplay. iMob online is one of those games that can be rightfully called the successor of multiplayer social networking games like Mob Wars and Mafia Wars. With great visuals and a simple interface, this free MMO game is a must-have for all MMO fans. The plot is similar – you step into the shoes of a wannabe mafia don who has to do odd jobs and earn cash to buy weapons, property and work his way up the ranks. iMob Online is a totally free MMOG. You will have to earn in-game cash by completing tasks and unlock firepower and exotic properties (check out our iMob Online beginner’s guide to learn more about the game). You can invite your friends and create your own virtual gang to fight against rival mobs and rake in more cash. If you like mob-themed games that rely more on menu-driven gameplay, then iMob Online is the best free MMO to start with. This is another great physics-based puzzle game that uses your phone’s accelerometer. The objective is to launch a shuttle and control its thrust and speed by tilting your phone up and down. While doing this, you will have to land the space shuttle upright on the landing pad. Make sure you land the space craft before it runs out of fuel. Crash Landing is a challenging game and it requires proper control to land the shuttle on the landing platform. According to the developers, the game is nearly impossible to win and it took them more than 20 tries to land the shuttle successfully. Crash Landing is one of the most challenging free iPhone games right now and is available free at iTunes. 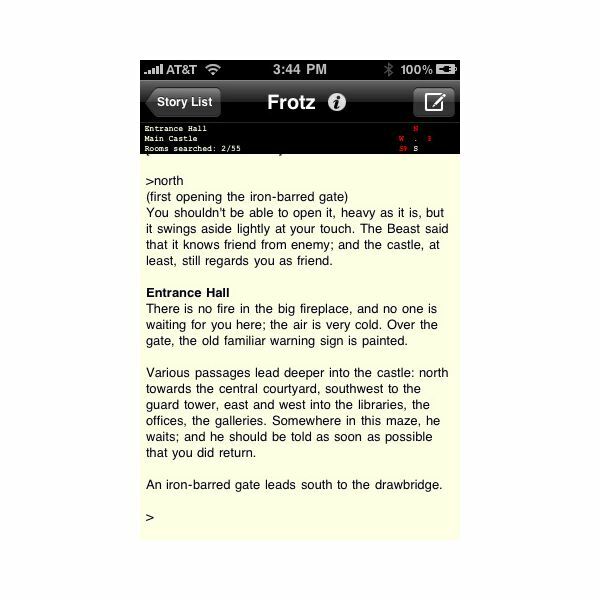 In spite of a huge RPG, strategy and arena shooter fan-base, the craze for text adventure games still hasn’t died yet, thanks to online communities and iPhone apps like Frotz. This text adventure gold mine features loads of free, classic interactive fiction. The app plays classic titles written in Z-machine format developed for 80s text adventures for the infocom systems. You can play popular interactive fiction like the Hitchhiker’s Guide to the Galaxy, An Act of Murder and The Dreamhold amongst many other text adventures. With a huge interactive fiction database, Frotz gives text gamers a chance to play popular and unknown titles for free. If you are an interactive fiction fan, then you must download this app. Aah…the joys of tossing paper into a metal trash bin during office hours. 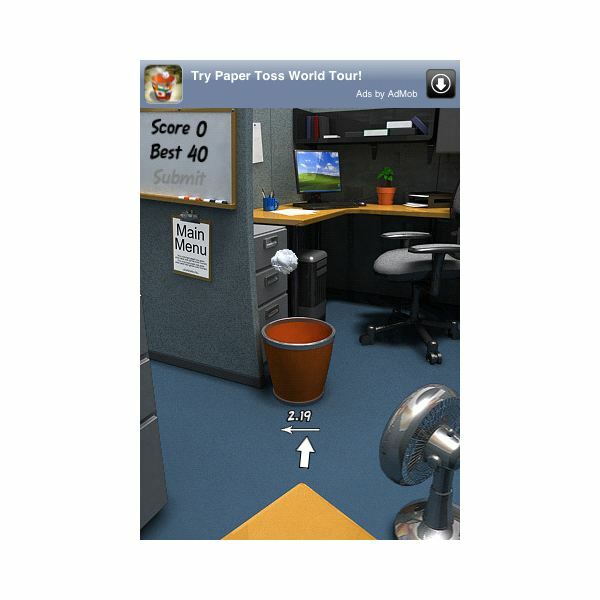 But what’s more fun is the fact that you won’t have your angry boss’s frequent glares because you will be tossing virtual crumpled papers into a trash can that looks quite similar to the real one carefully hidden from your aiming eye. Playing Paper Toss on your iPhone is as satisfying as tossing a real ball of crumpled paper. The game’s realistic graphics, including the animated ball of crumpled paper and background visuals, make the game more addictive than tossing real paper balls. The noisy office setting with frequent verbal abuse from your colleagues creates a great office-like atmosphere. The game is one of the best free iPhone games because of its original concept and great graphics. 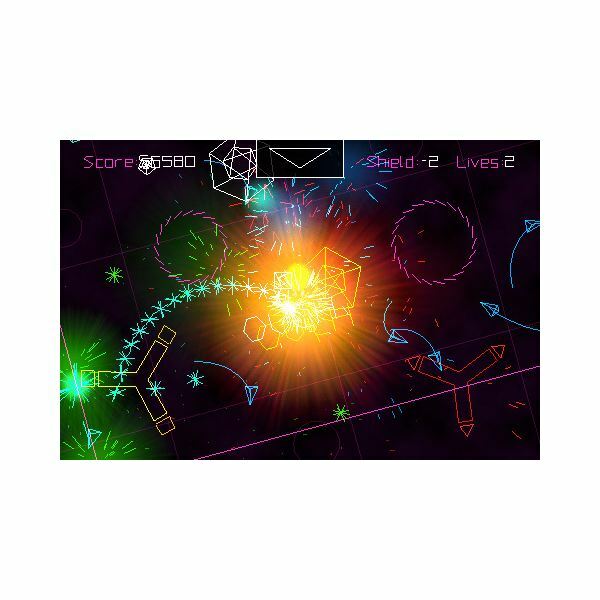 A geometry-wars clone, PewPew is a 2D shooter with similar psychedelic graphics and bloom effects. The game has three modes – an addictive assault mode that pits you against colorful waves of enemies, a ‘Dodge This’ mode that lets you steer away from swarms of enemies without crashing into them and a challenging “Chromatic Conflict” gameplay mode that adds a little twist to the assault mode by allowing you to shoot enemies that look similar to your ship color-wise. The best part of PewPew is its smooth controls. It has two virtual joysticks that let you control your ship and shoot down hundreds of enemies effortlessly. You can post your scores on its online leaderboard and watch a replay of a high-scoring player. PewPew is a totally free iPhone game and is quite a lovely clone of popular Steam games like Geometry Wars and Grid Wars. Dactyl’s overly simple gameplay is its real strength. The objective of the game is to tap and defuse ready-to-explode bombs quickly. Several bombs light up at a steady pace, which you have to tap in order to make sure that they don’t explode. Soon, the steady pace at which bombs light up tests your dexterity and doubles up its speed while you rhythmically tap away to defuse them. The game seems uncontrollably addictive and challenging at a certain stage. 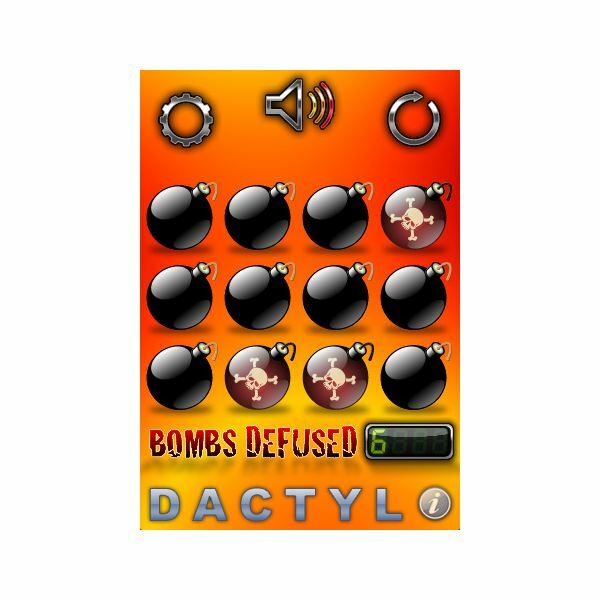 Dactyl’s graphics are as simple as its gameplay. You have a set of cartoon bombs arranged in a pattern. They don’t blow up quickly, just light up giving you a few minutes to tap and defuse them. This simple gameplay style is what makes it thoroughly addictive and challenging at the same time. If you like location-based games, then you should add GPS Mission to your free iPhone games list. There are a wide range of GPS missions, including custom missions created by an active GPS Mission community. From treasure hunts to crime-solving, the missions are diverse and fun to play. The app updates itself with new missions, so you can play a brand new mission every day. There are various digital souvenirs and trophies to be unlocked with the completion of a mission. 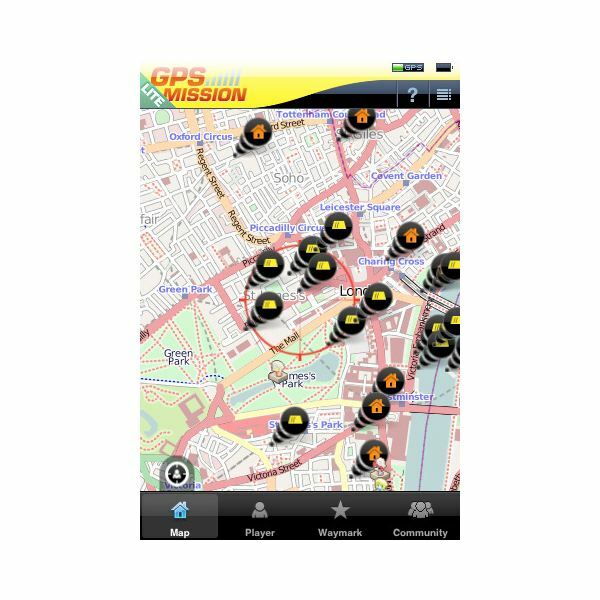 The free version of GPS Mission has as many missions as the paid one, except that the latter has an additional mission called Ghost Patrol. The free app lets you create your own mission and share it with the community via the gpsmission.com site. The game comes with a few missions that are fun to play, but the real fun is playing missions created by the community. The game is suitable for those who like to travel a lot and throws in a fun way of exploring different places around the world. Contract Killer is one of the best free iPhone games with gameplay as impressive as any mob-themed title. 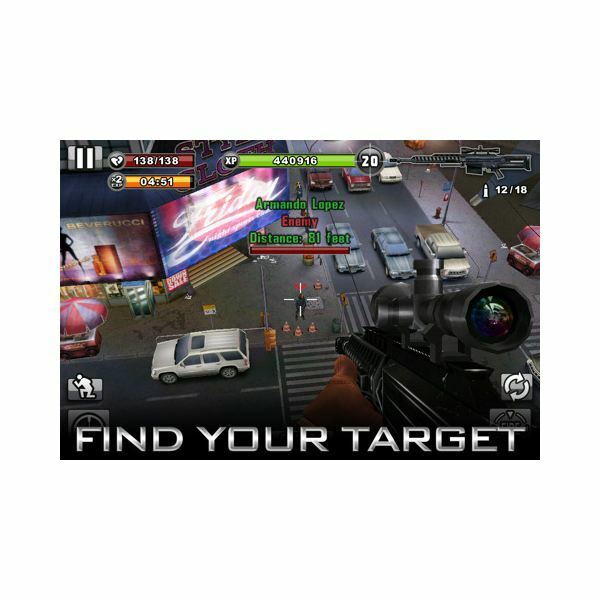 This shooting game allows you to snipe enemies using a variety of in-game weapons. You have a sniper rifle, with which you can zoom down on enemies by tapping the scope and then tap once more to get a headshot. The game marries the menu-based gameplay of Mafia Wars with the shooting elements of Silent Scope. Each day you will be assigned a couple of missions, and after completing a mission successfully, you will be rewarded in-game cash, which you can use to unlock a variety of assault rifles, hand guns and sniper rifles. This freemium element makes the game more interesting. Of course, you won’t have to spend real cash as you get paid handsomely in virtual coins, which you can use to unlock goodies. The game is much like Mafia Wars, but the Silent Scope style of gameplay makes Contract Killer more addictive and fun than the original game. The game has random missions and 17 campaign missions to unlock. If you like sniper games, then you should definitely go for Contract Killer. Top-down racers are rare nowadays, but Endless Racing has surely revived this sub-genre. With great visuals and smooth accelerometer-based steering, this free racing game certainly has made waves in the iPhone gaming circle. 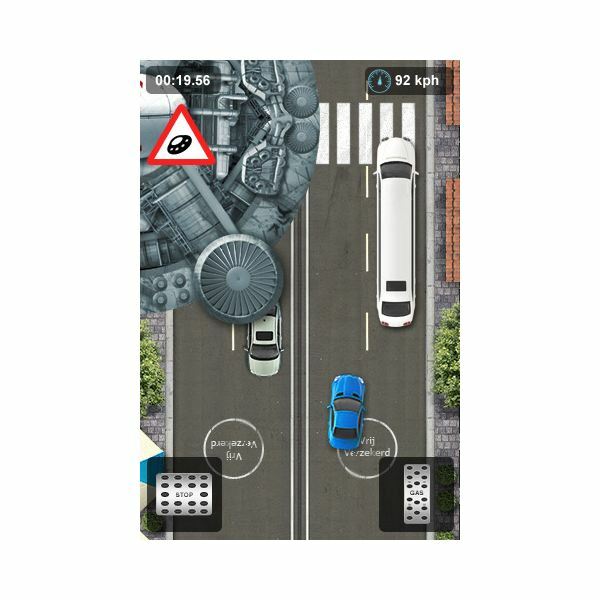 Using the phone’s accelerometer, this addictive game allows gamers to steer the car to the sides and avoid obstacles and raging opponents on the road. 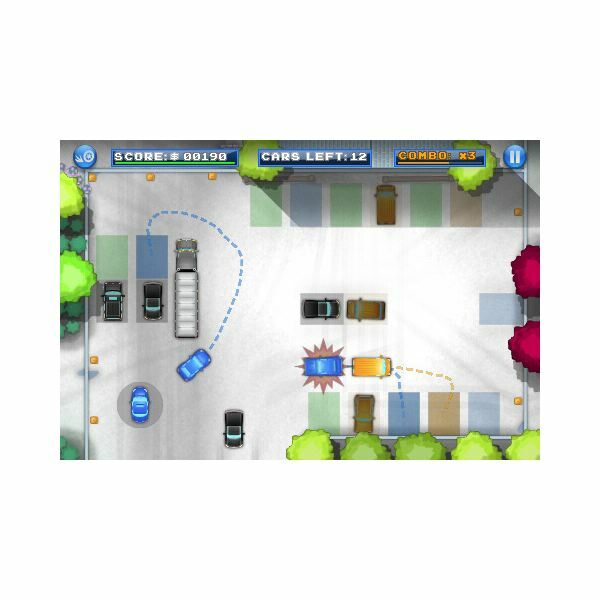 Its nifty multiplayer mode lets you jump your car from one iPhone device to another and the race continues with your friend steering the car away from obstacles. In this way, you can invite your friends to have endless racing action. Endless Racing has some great top-down visuals. You can feel the adrenaline-pumping action while steering clear away from your rival racers and carefully avoiding obstacles. The street racing scenarios are well-designed and impressive. Overall, Endless Racing is one of the best top-down iPhone racing games ever built for the iPhone platform. 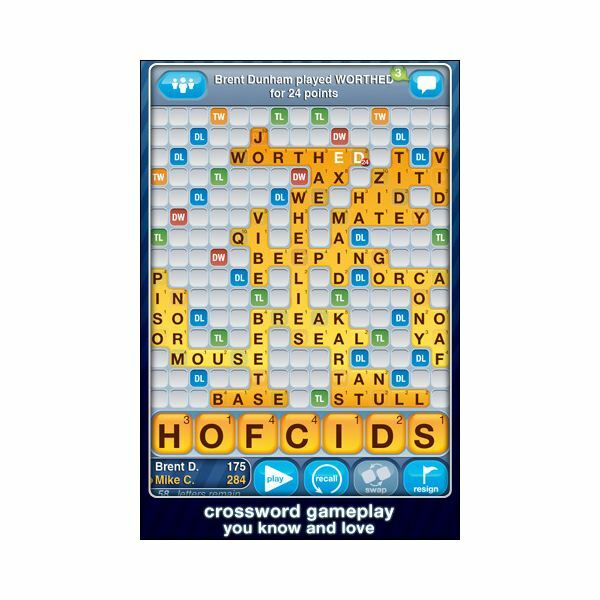 Words with Friends is one of the best free iPhone games ever developed for the iOS platform. Mind you, it is not a Scrabble clone, though there might be a few similarities. It is basically a crossword type of a game, with turn-based gameplay, played between players online. Using the network capabilities of the iPhone, Word with Friends provides a simple interface and invites players from all around the world to display their word forming abilities. Players jump right into the game after a simple sign-up. There’s a nifty in-game live chat system that lets you chat with friends or a random opponent while playing. Soon after its release, Words with Friends proved to be quite popular among the masses and today, it is one of the best word games for the iPhone platform. The game’s popularity has led to several cheat sheets that allow players to cheat at Words with Friends (please note that the free version of Words with Friends is ad-supported). 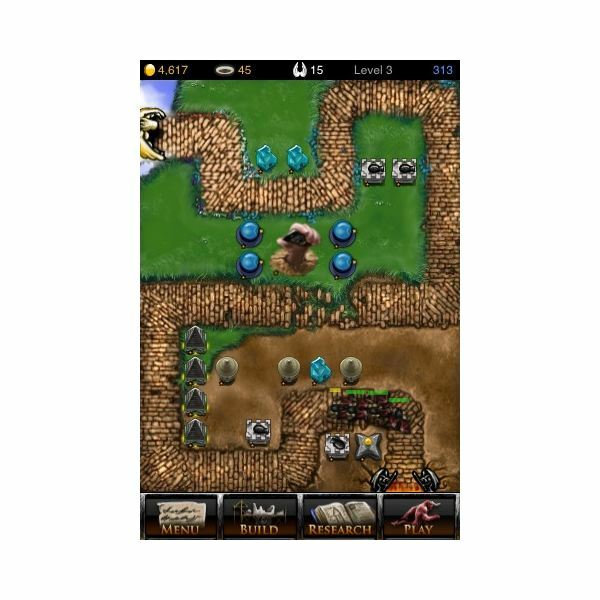 A typical tower defense game, Tap Defense allows gamers to set up turrets and wait for waves of enemies to fall into your traps. The objective of this game is to defend the gates of heaven from Hell’s devils, and to do this you will have to set up angelic turrets with various special abilities to contain multitudes of enemies. With over 40 levels, 7 enemy types and 6 unique towers, the game lets you decide the best strategic positions to set up turrets and kill enemies before they reach the gates of heaven. Tap Defense can be a great TD pastime for those who like tower defense games for iPhone and is available free at iTunes. Popping bubbles was never so fun, thanks to iSplume’s excellent gameplay concept. 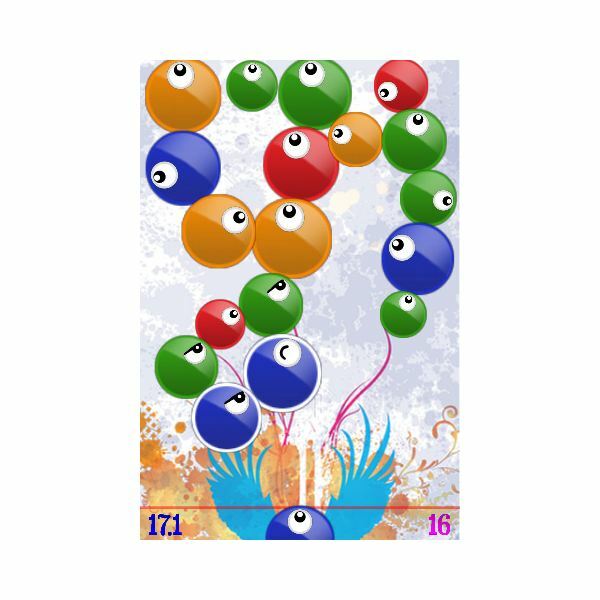 The objective is to tap and create a chain of three similarly-colored bubbles to score points. Once the chain is created, the bubbles pop, making more room for other bubbles to join the popping fun. 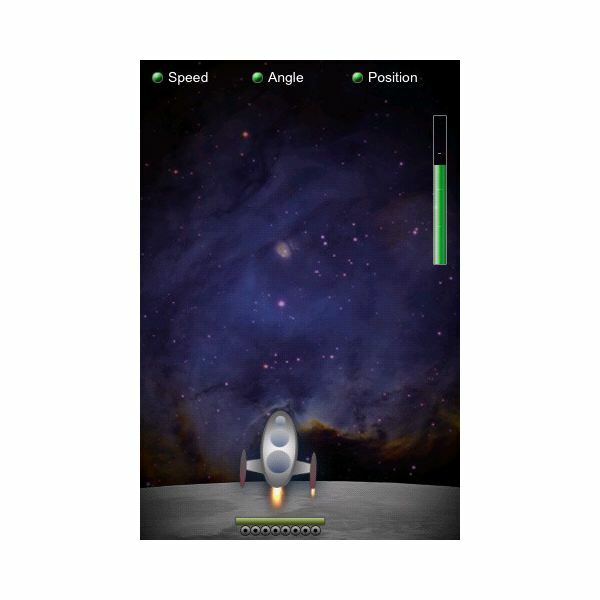 The game uses the iPhone’s accelerometer to allow gamers to alter gravity by rotating the device. When you cannot make a chain, just rotate or tilt your phone to use physics and burst bubbles. This new aspect makes it different from traditional bubble bursting games. The touch-based interface of iSplume is smooth and bubble popping animation looks excellent once a chain is created. This free physics-based game can get you hooked for several hours and can be quite addictive once you progress through the initial levels.